Ladies, gentlemen and bowls of petunias, synchronise your swatches. Towel Day (May 25th) is almost upon us again. In honour of the occasion we will be releasing the latest Evil book. In honour of the book involving an element of time travel, we are releasing it later than originally planned. 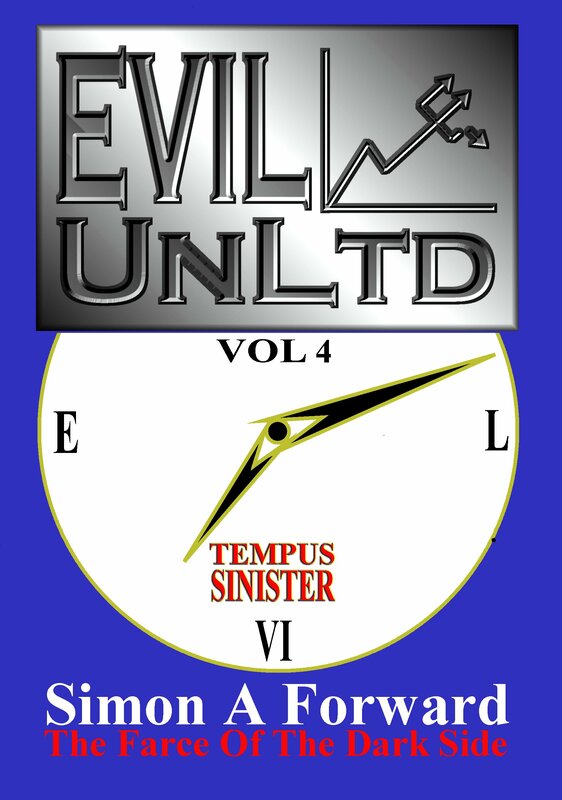 Note: 100% of royalties from all Evil UnLtd sales continue to go to Cancer Research UK.